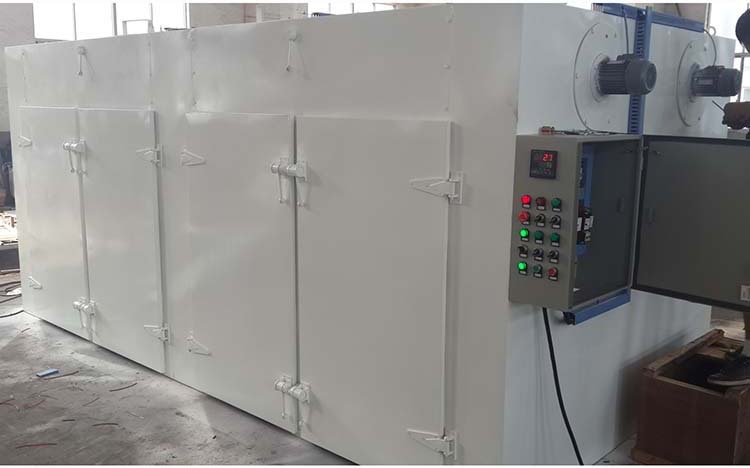 Buy CT-C-IV Low Price Blast Circulating Onion Grape Washing Drying Machine - Jinan Joysun Machinery Co., Ltd. 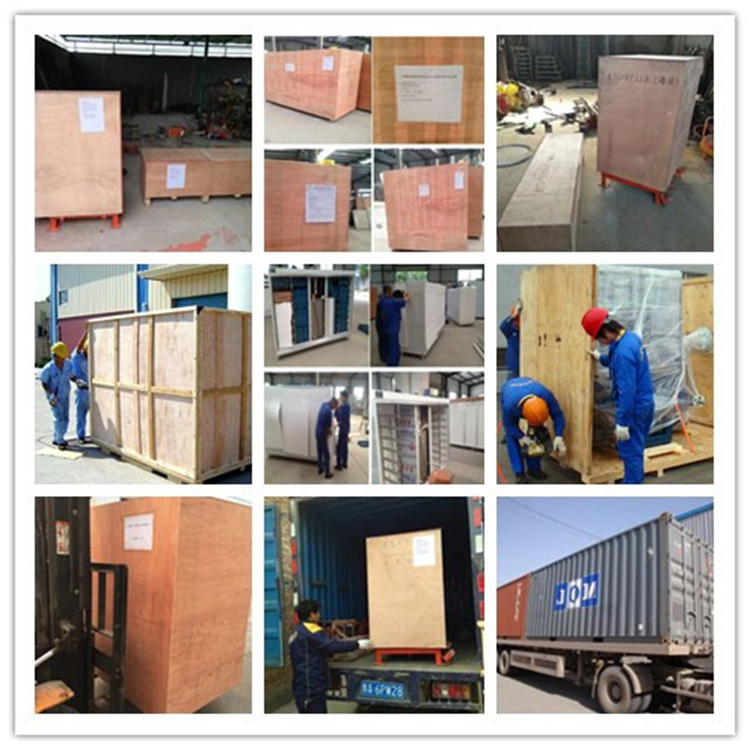 It is widely used for the heating and dehumidification of raw materials and products in pharmaceutical, chemical, foodstuff, light and heavy industries.Eapecially for the fruit and vegetable food processings.Such as leaf vegetables,cabbage,onions, Carrot,apples,lemons,oranges, pulms, bananas, pineapples, jujube. 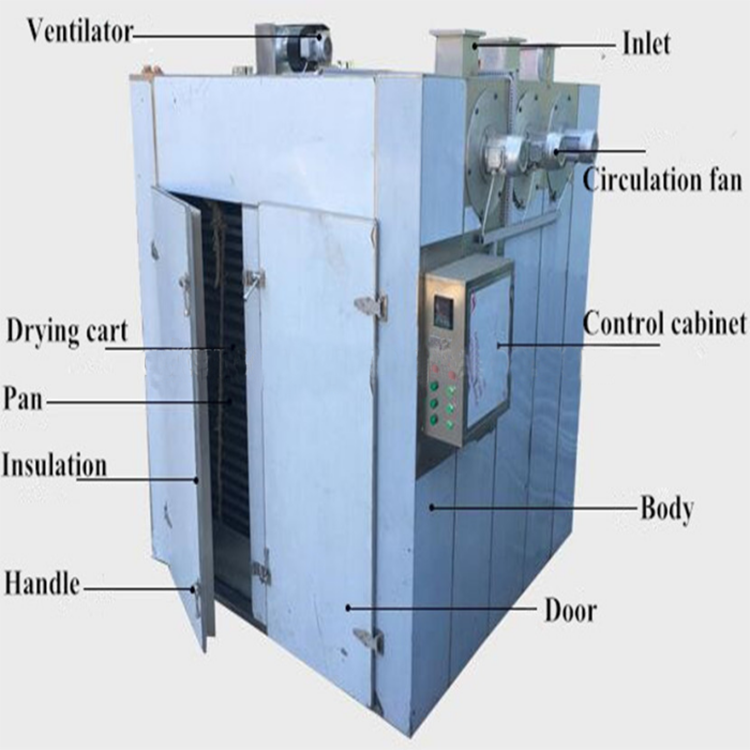 1.This machine uses electric heating elements as the heat source. 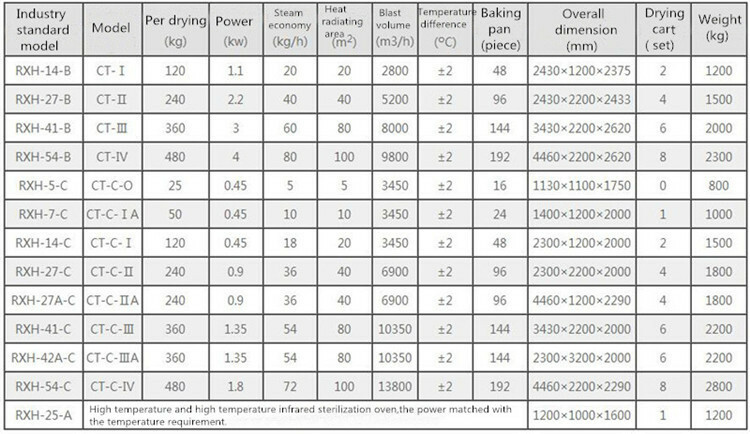 2.The electrical source of baking oven is three-phase four-wire system. 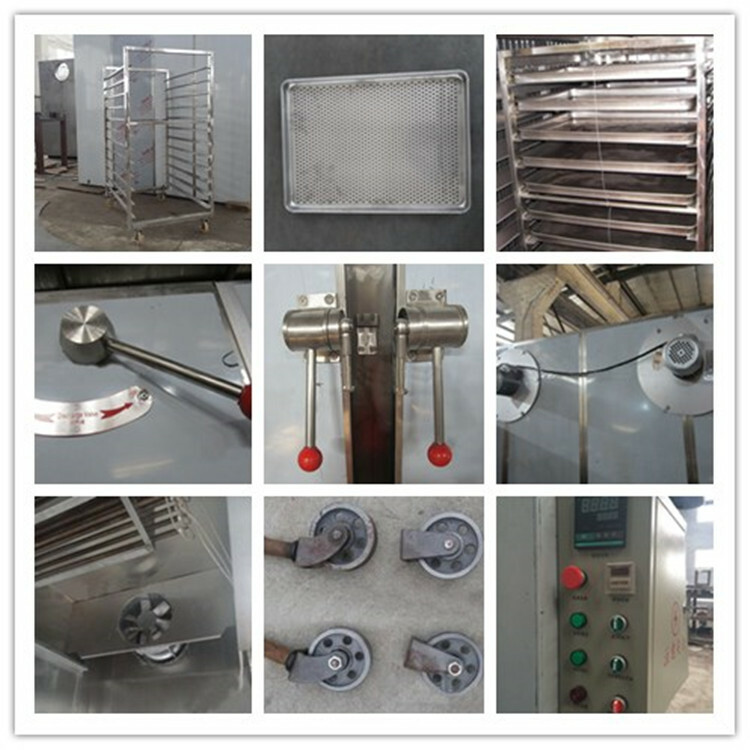 3.The material is stainless steel,keep the machine durable using. 4. 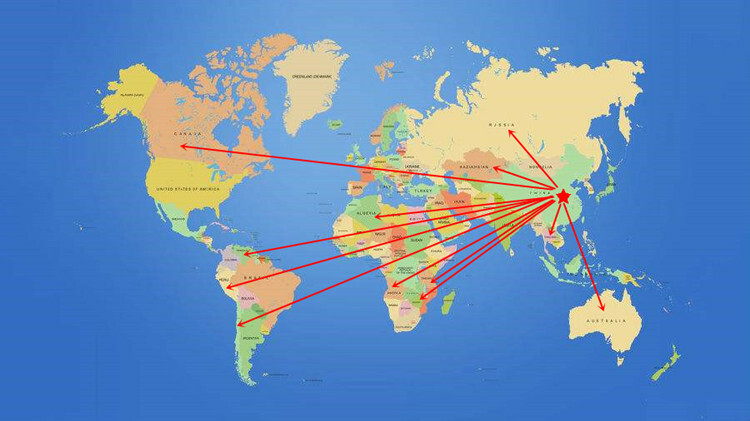 After switching on the electric power, switch on the fan. 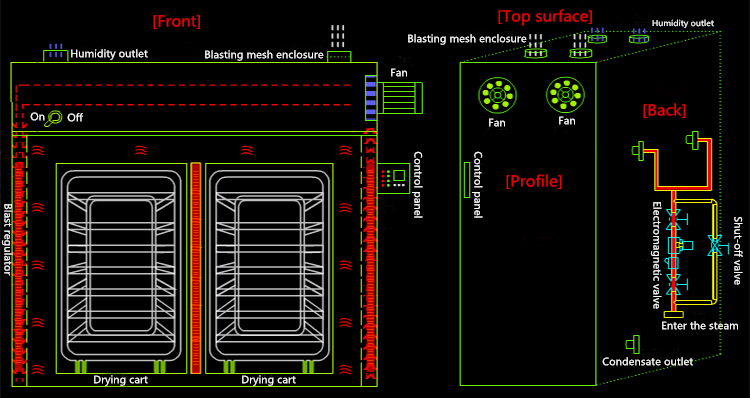 The rotational direction of fan shall consist with the mark. 5. 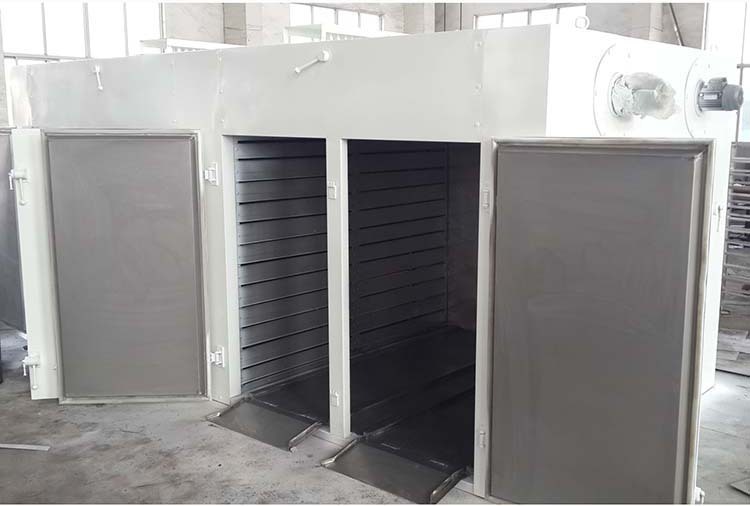 When adjust the space between two shutter vanes on both the right side and left side of the oven, try your best to make the passage area of hot airflow as large as possible (please pay attention to the top vane and the bottom vane that they can not be moved). 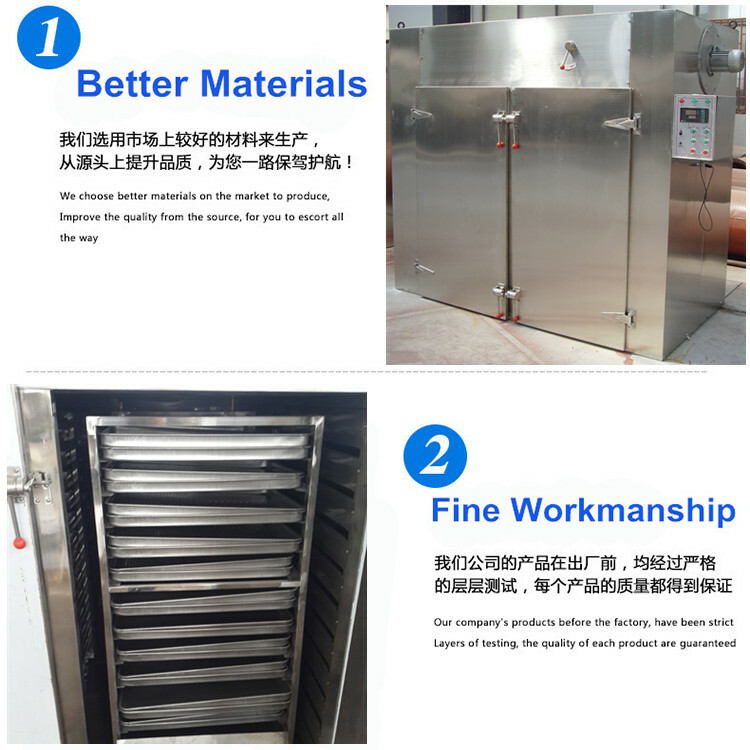 6.It is the greatest feature that most of the hot air is circulated within the oven, so as to strengthen the heat transfer and mass transfer and to save energy. 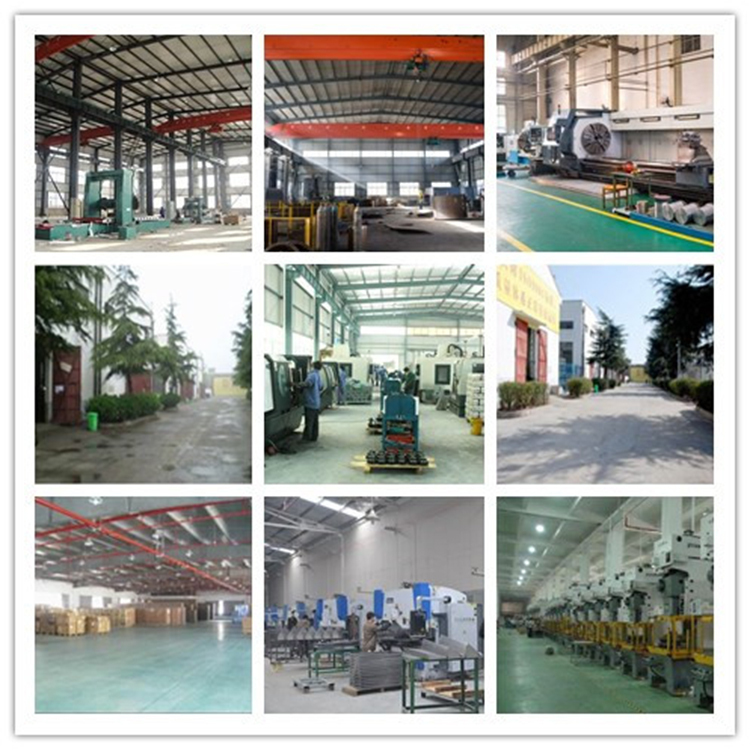 Henan Ocean Machinery Equipment Co.,Ltd., an ISO9001 certified and High-tech Enterprise established more than 10 years ago, is a professional manufacturer specialized in R&D, production and sales of Mechanical Equipment products such as Snack Food Processing Machine, Fruit and Vegetable Machine, Food & Packaging Machine, Water Well Drilling Rig and Poultry Equivalents, etc., which are widely sold worldwide and we have been recognized by our customers year after year. 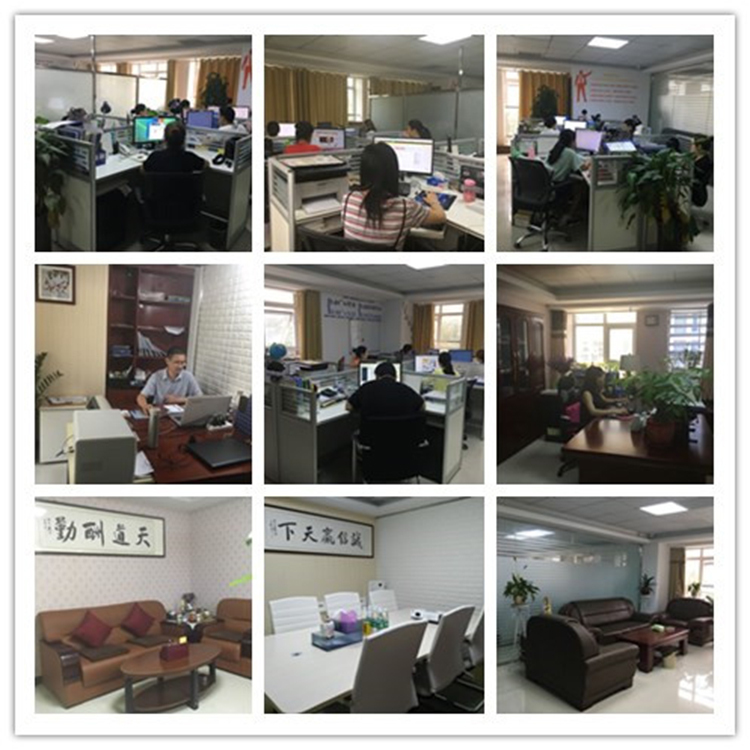 As a technology based company, Ocean Machinery is constantly developing and researching new products to meet customers' different requirements. 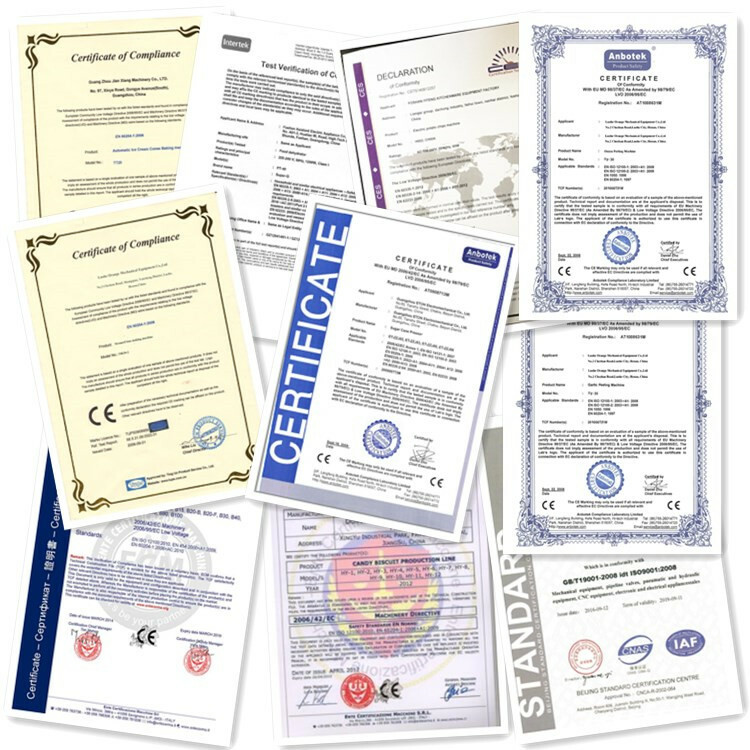 We have obtained many national patents and have independent intellectual property rights. 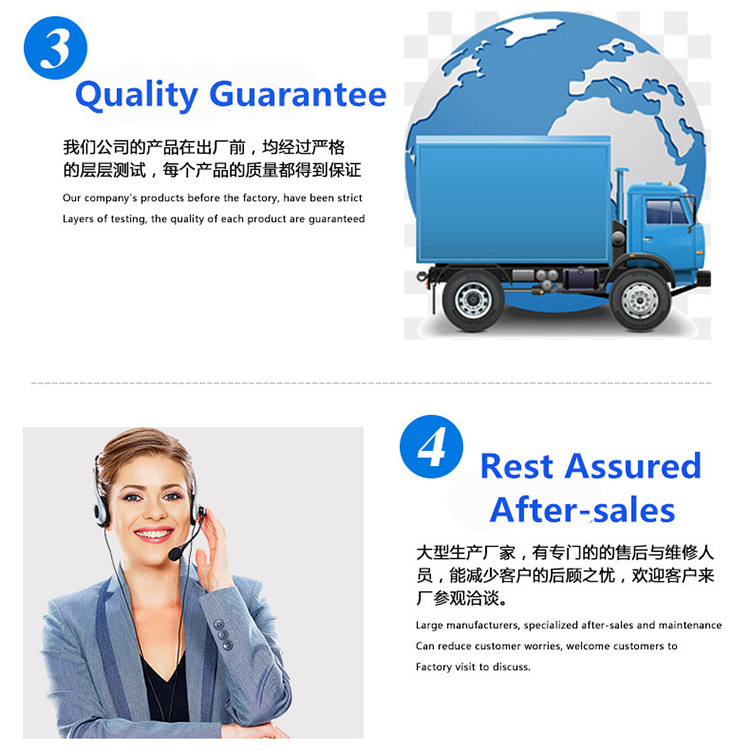 On the principle "Customer-oriented, Quality First", Ocean Machinery is committed to providing our customers with high good quality products and perfect after-sale service.